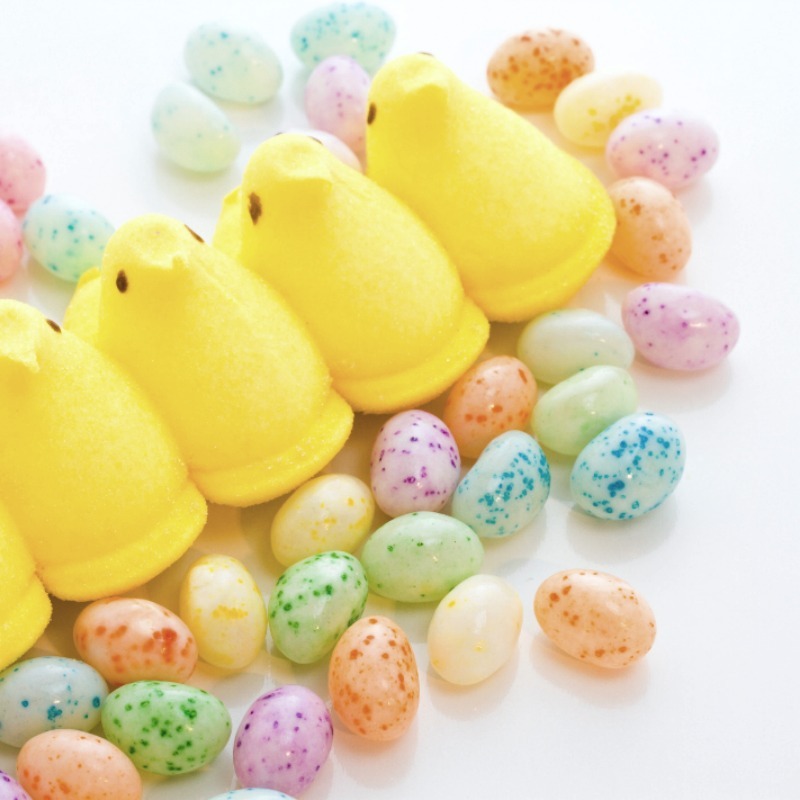 Spring brings Easter and the aftermath is LOTS of excess candy to be had! 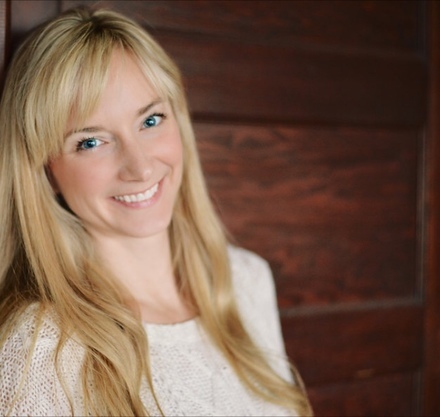 Instead of hiding it from your kids in cupboards for you to secretly devour late at night, let me show you how to RE-PURPOSE some of your favorite candy! 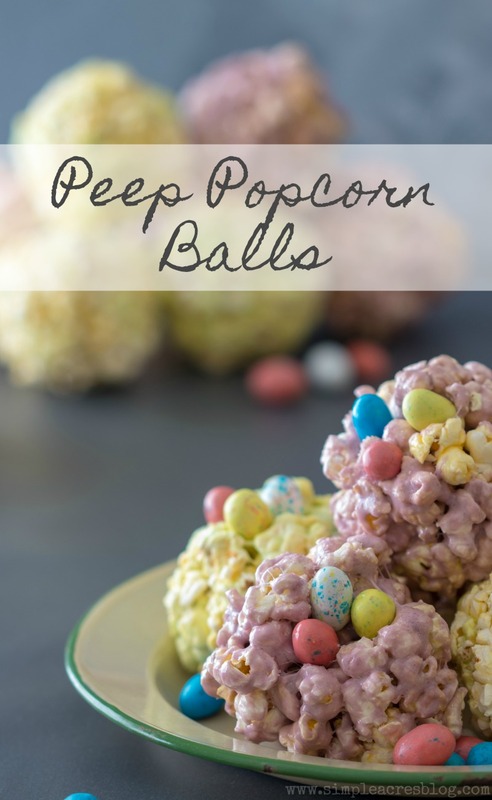 My Peep Popcorn Balls are delicious and really simple to make! 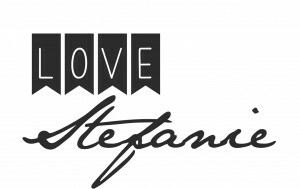 This post contains affiliate links that we may benefit from financially. 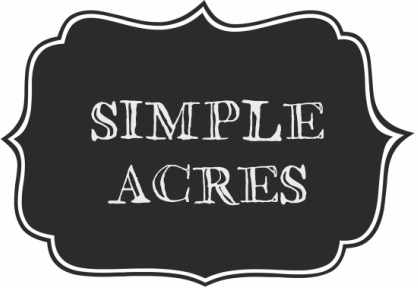 I have been making popcorn balls since my college years! 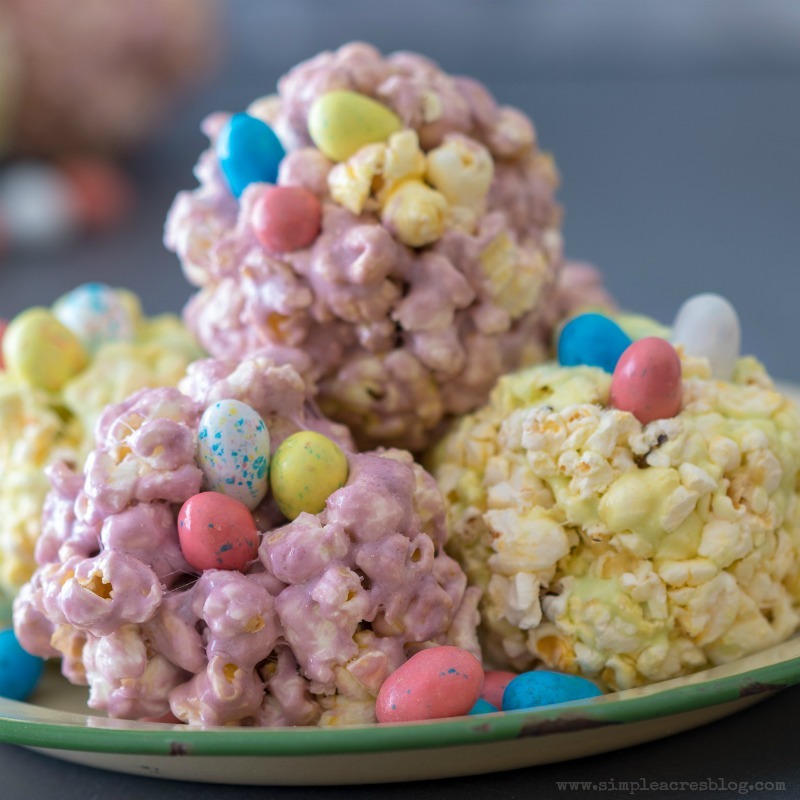 I used to only make them in the Fall as Halloween popcorn balls and then realized, heck….why not for Spring too! Below is everything you need to make this yummy treat too! Place butter in pan and melt on low. Then, add marshmallows of your choice and melt slowly on low as you mix regularly. It is important to melt on low to prevent burning and caramelizing the sugar. While the marshmallows are melting, cook your packets of popcorn in the microwave per the instructions on the package. Once your popcorn has been sifted and placed in large mixing bowl, pour marshmallow mixture over it and mix. Let the mixture cool 5-10 minutes until it is cooler and malleable and not too stiff. 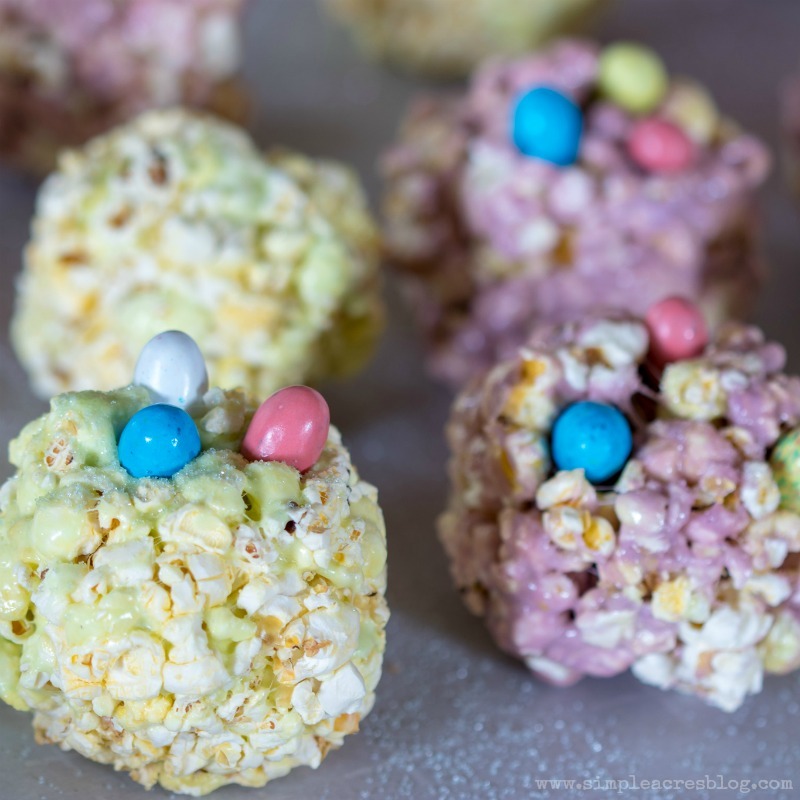 Rub olive oil on your hands or spray your hands with Pam so you can pull the popcorn ball mixture out and form in balls and place on wax paper. Place your favorite candies into your popcorn balls. Enjoy and happy Spring! If you like these, you will also love my gooey homemade brownies, stuffed puff pastries or lemon meringue pies!